Brand New H2COCO Cocoespresso! | LEADER OF THE TRACK. Are you an athlete looking for a caffeine hit which doesn’t dehydrate you? 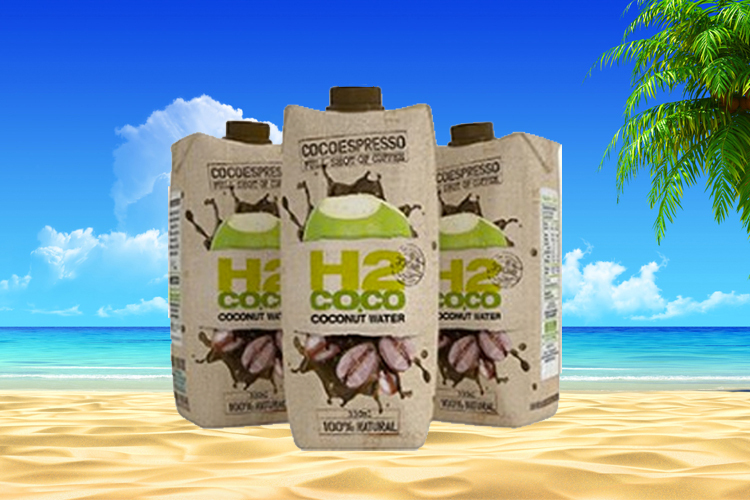 The brand new H2COCO Cocoespresso brings together two of your favourite things; that much-needed coffee shot you love and crave and the excellent hydration that coconut water is famous for. Using the very finest robusta coffee beans with pure H2Coco coconut water, Cocoespresso is the ultimate hydrating and energising drink that makes the perfect substitute for your morning coffee with all the goodness your body craves and needs. This new kid on the H2Coco block is not only lactose and dairy free, it speaks the java language that only coffee lovers can appreciate and adds all the health benefits that you’d expect from the leaders in the word of all things coconut. ← Hansen Has A New World Lead for the Beer Mile!